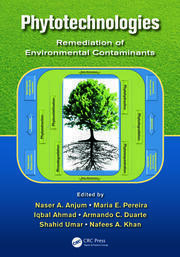 This book describes isolated actinobacteria from different environments, and how these can be used to bioremediate heavy metals and pesticides in contaminated sites. 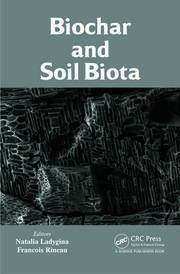 It also describes how free-living actinobacteria acquire the capability to produce nodules in plants and how this factor could be important for accelerating the degradation of pesticides in soils or slurries. 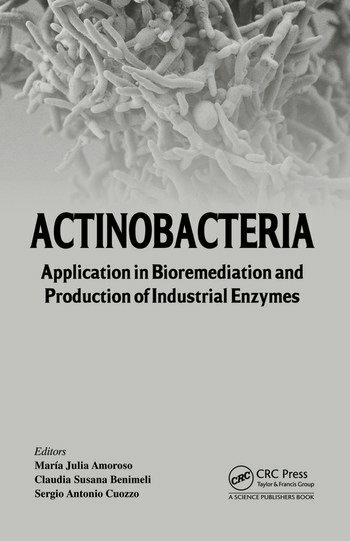 Some chapters show how actinobacteria can be used to produce industrial enzymes and metabolites under different physicochemical conditions for use in the food industry. 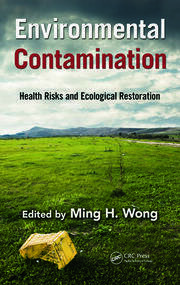 This book will interest professionals involved with waste management, environmental protection, and pollution abatement.